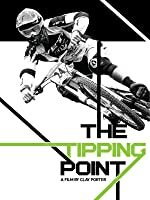 Fantastic film showing some insanely quick riding. 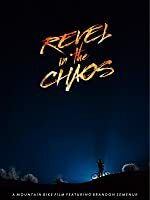 The film is good, maybe too good. 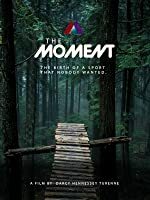 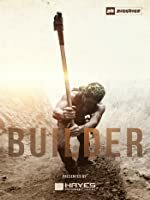 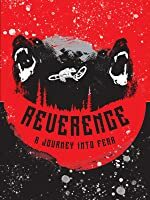 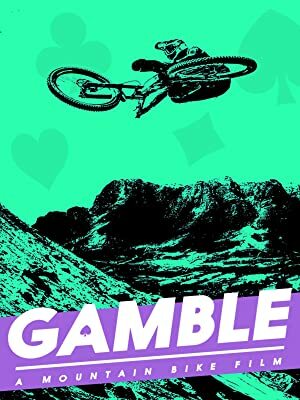 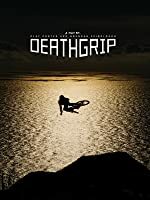 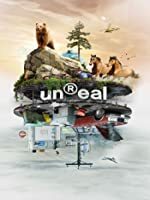 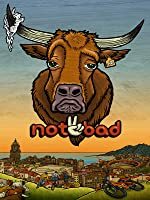 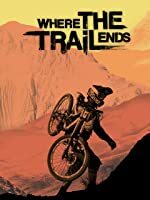 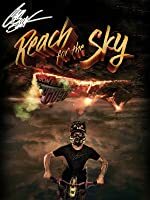 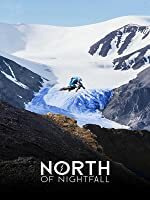 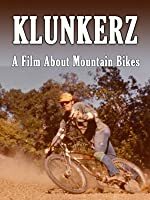 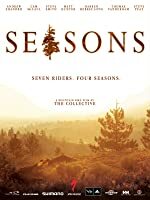 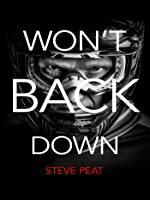 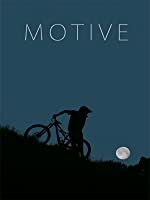 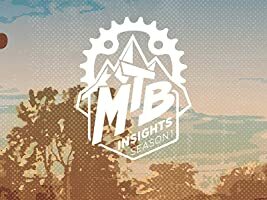 After watching for 45 minutes you will find yourself wanting more, the whole movie feels like an intro to the greatest downhill mtb movie of all time. 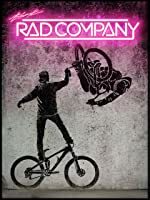 Just as you are getting ready to see the lads shredding in a group the movie ends which is a little disappointing. 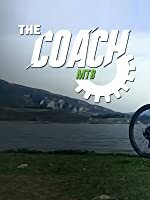 THE most fun MTB video ever without being stupid Jackass funny... 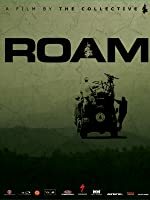 I enjoy the Slice of Pie type stuff but this is simply the best! 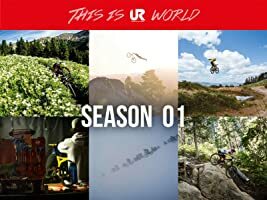 The riding in this video will make you want to ride, but I'd advise waiting a few minutes to calm down first!